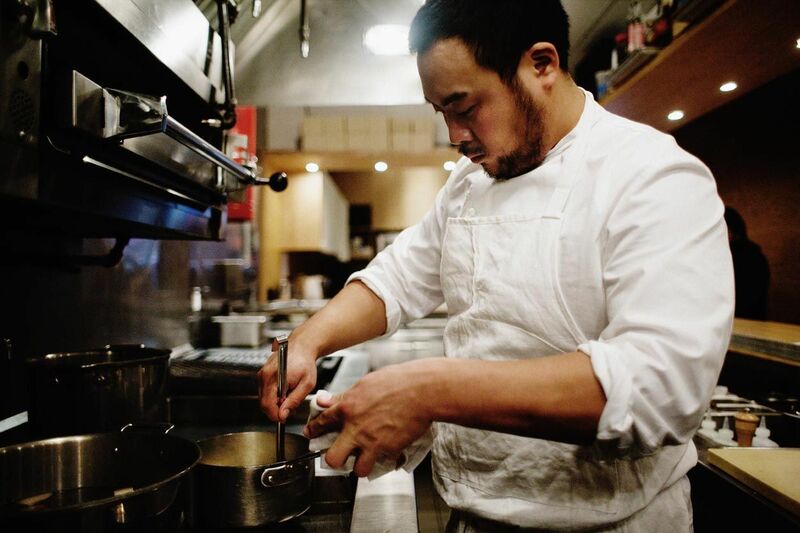 Don’t miss Chef Chang’s Wired article titled The Unified Theory of Deliciousness. It is a fascinating look at how a world class chef thinks about flavor. Thanks Larry that was fun. However it just made me very hungry for a BLT.